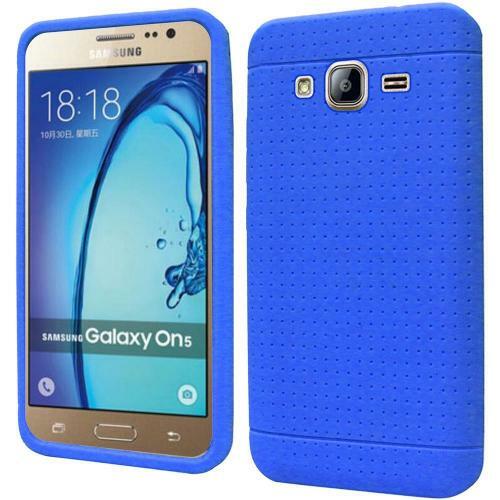 Standard Blue Solid Samsung Galaxy On5 Silicone Case Skin | AccessoryGeeks | Free Shipping! 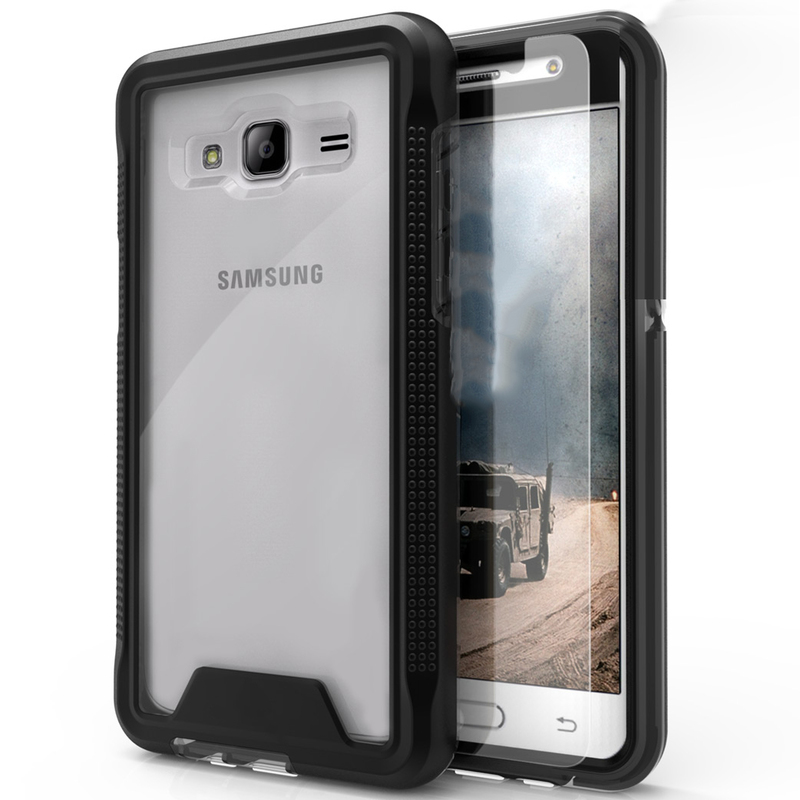 Protect your Samsung Galaxy On5 from dings, scratches and dust with a very unique, stretchy case. 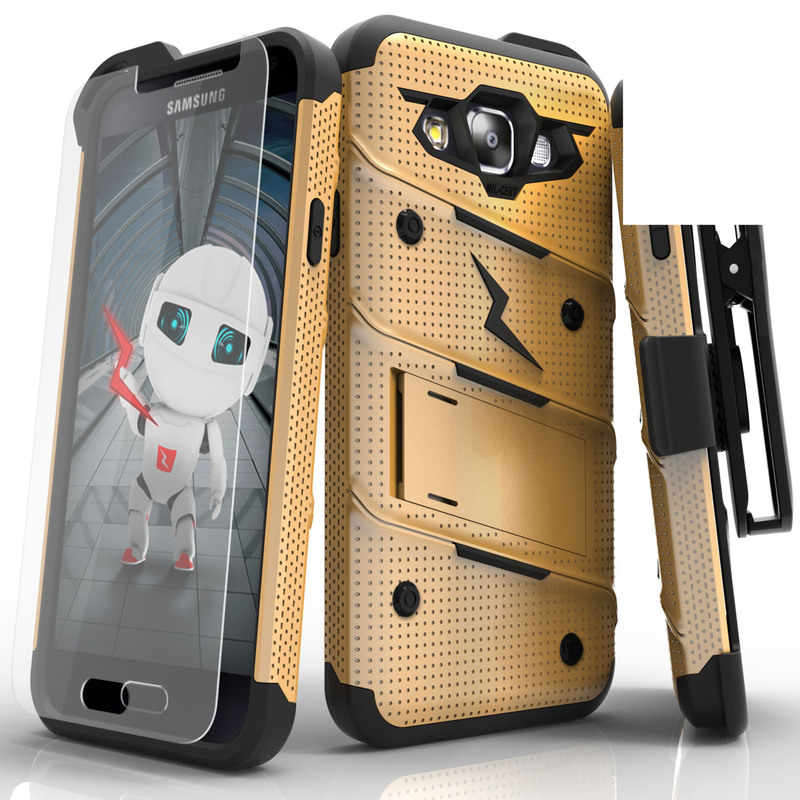 Molded to fit your Galaxy On5 perfectly with all accessory ports and speaker holes visible. 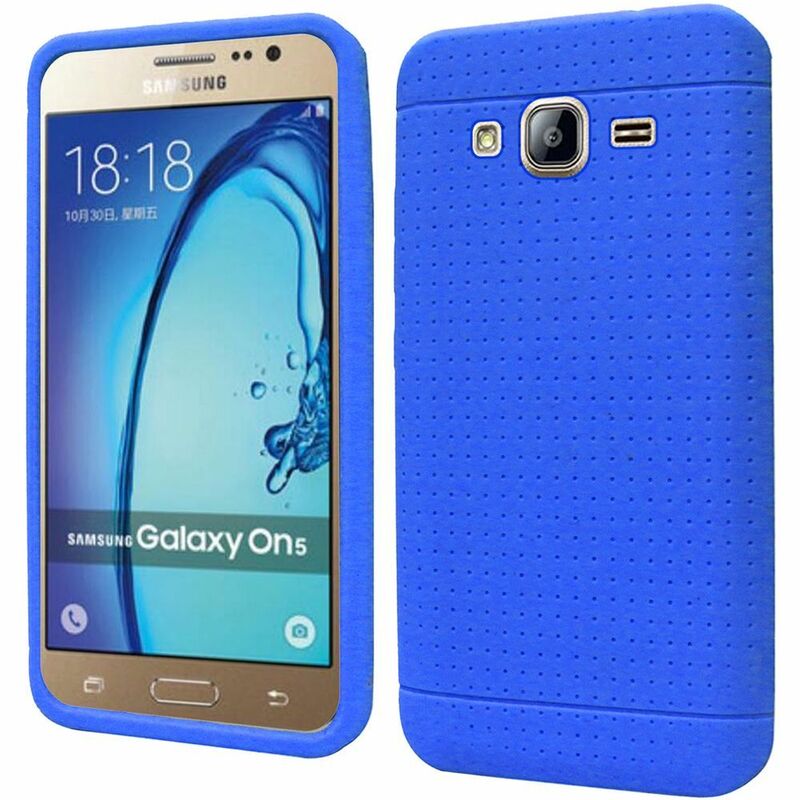 Note: Actual Samsung Galaxy On5, if pictured, is for demonstration purposes only and is not included with purchase. 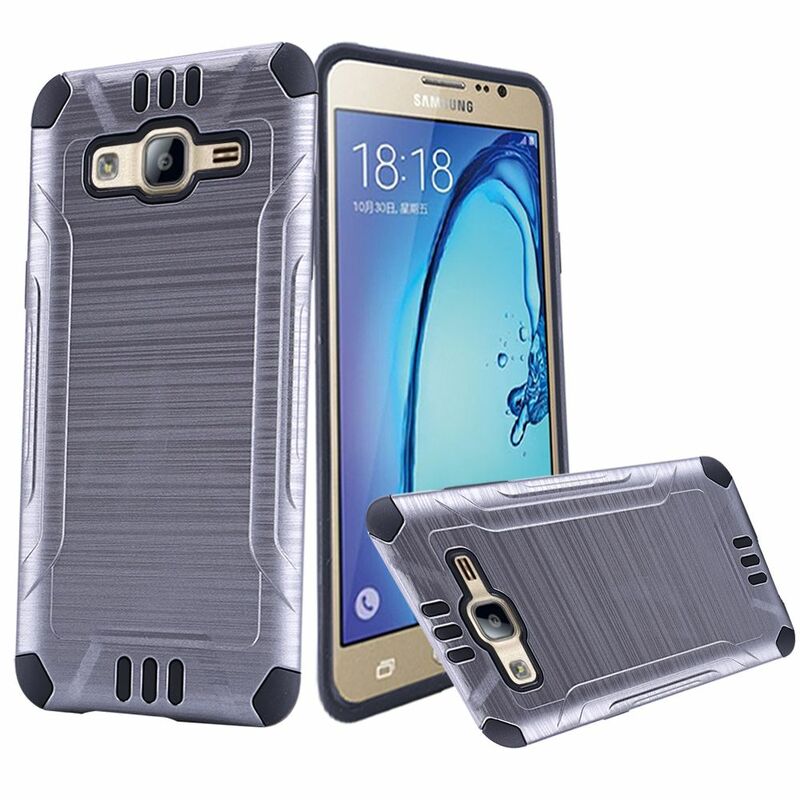 For use with your Samsung Galaxy On5 Protects against daily wear and tear Full access to all features, buttons and ports Simple stretch and pull over installation Material: Rubbery, flexible, moisture resistant. 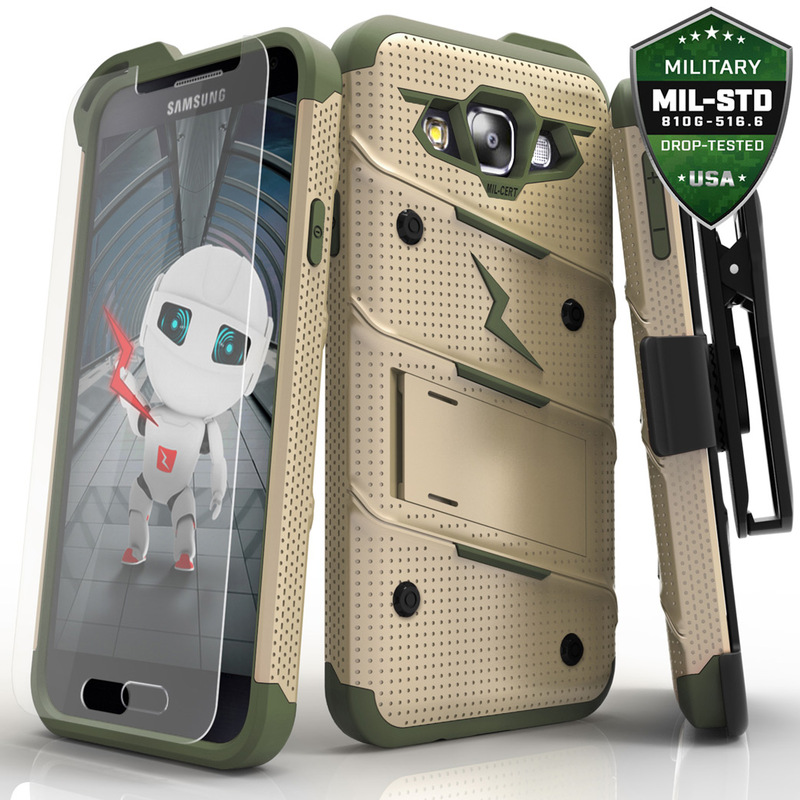 Protect your Samsung Galaxy On5 from dings, scratches and dust with a very unique, stretchy case. 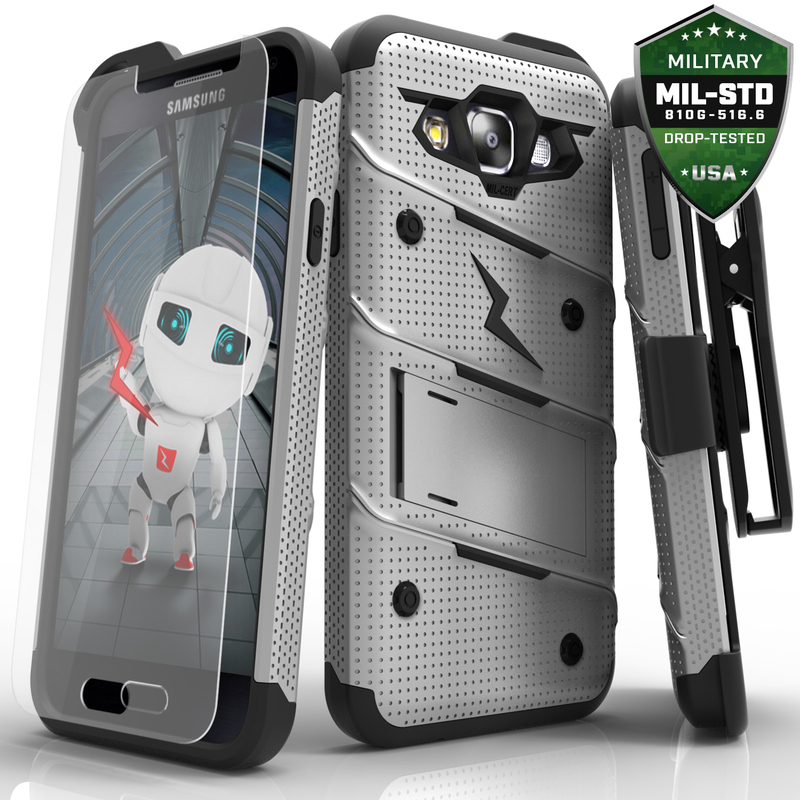 Molded to fit your Galaxy On5 perfectly with all accessory ports and speaker holes visible. 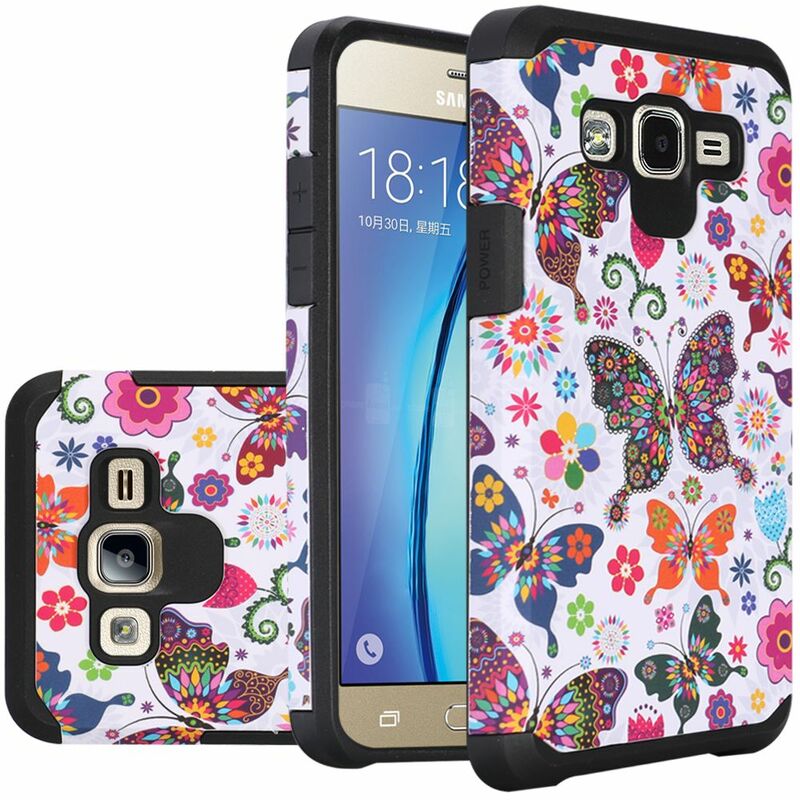 Also provides extra grip so you are less likely to drop your sleek new Samsung Galaxy On5! 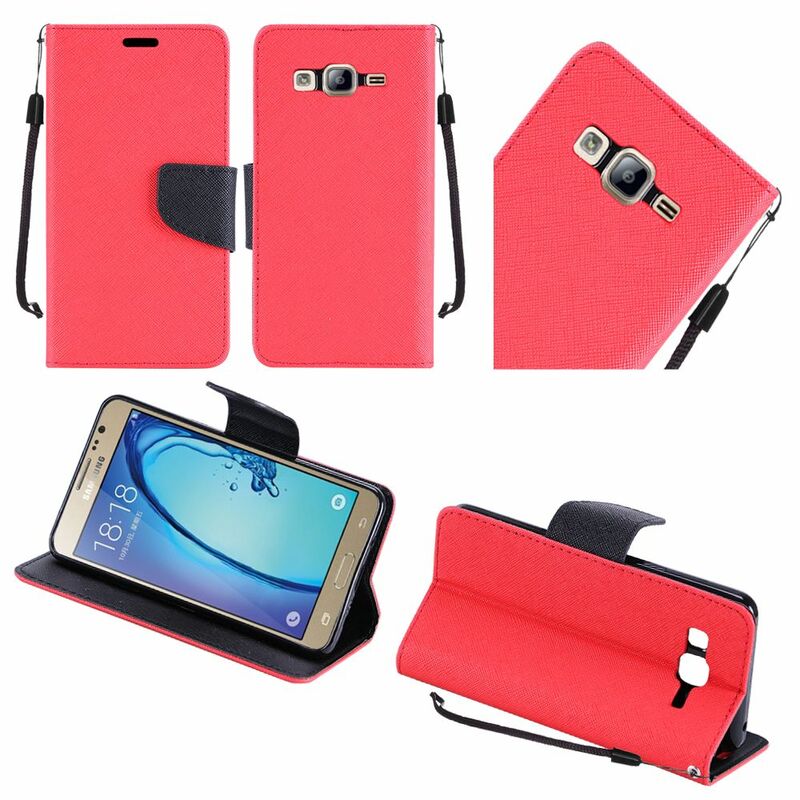 Beautiful color and super love it! 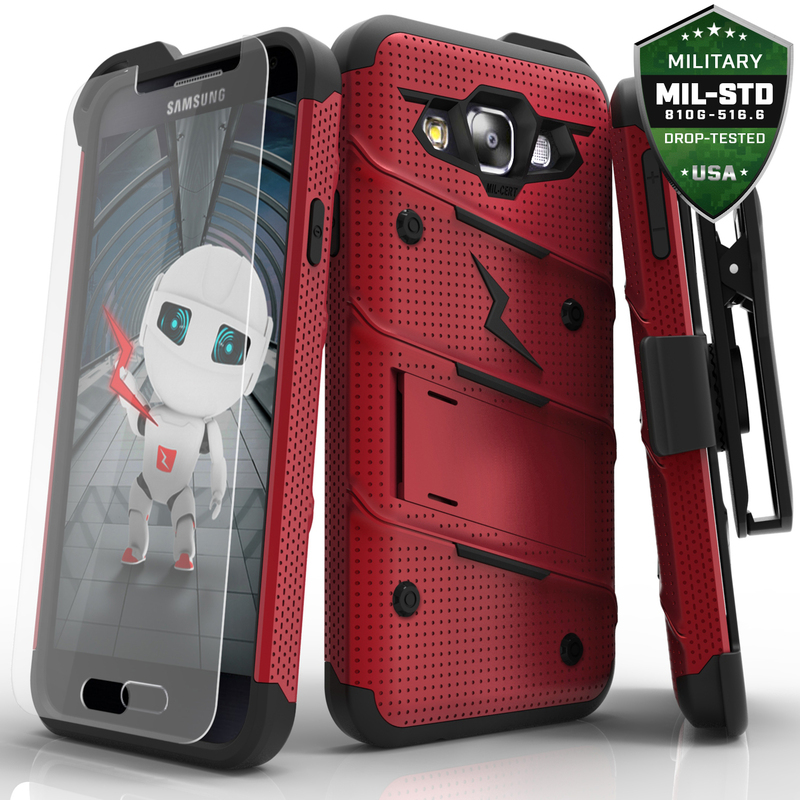 Fits my phone perfectly, durable, and so smooth to touch. I get a lot of compliments for the design. Definitely recommend to others.